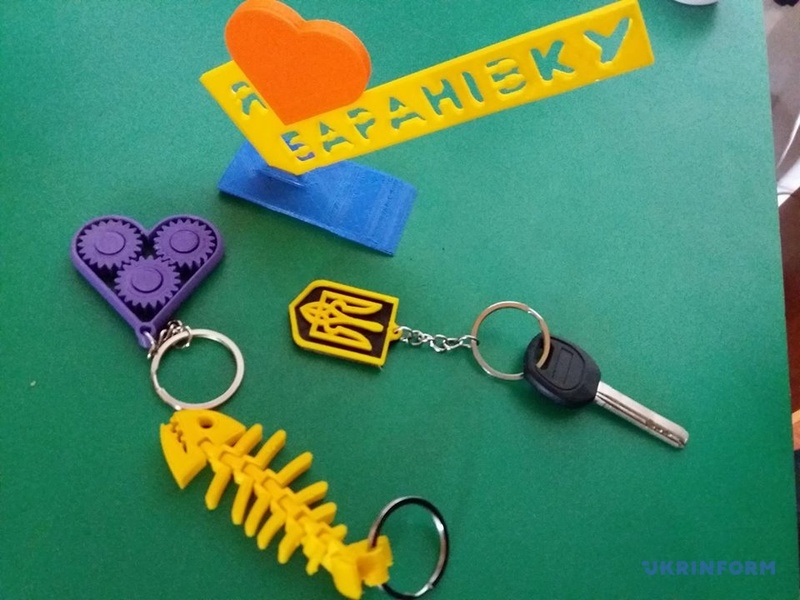 The interschool resource centre of the Baranivska urban AH held an in-house day, where children and adults had the opportunity to work on modern sewing and wood-processing equipment and a 3D printer. 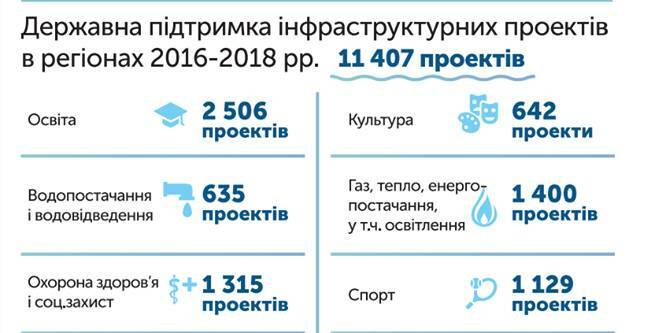 About UAH 700 thousand od grant funds, received by the hromada due to the Project “Youth cluster of organic business of the Baranivska urban AH”, implemented by the Baranivka City Council in partnership with the Institute of Civil Society with the financial support of the European Union, were spent to purchase equipment. “Most of projects of the Baranivska AH are aimed at actively cooperating with young people, involving them in hromada life. 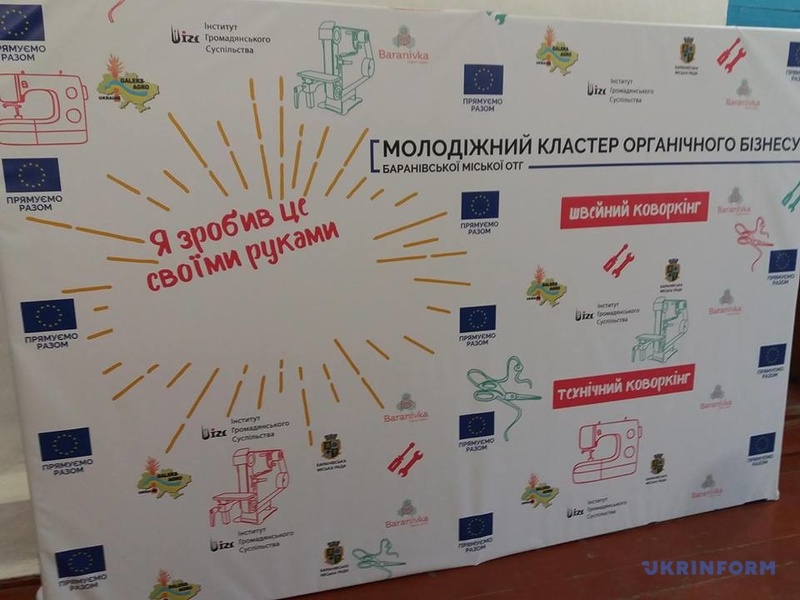 An example of such an interschool resource centre proves that it was created not only for interesting lessons in industrial arts and clubs, but also to help young people choose their future profession or start their own business,” said Dmytro Klymenko, communications adviser at the Zhytomyr Local Government Development Centre, established with the support of the U-LEAD with Europe Programme and MinRegion. 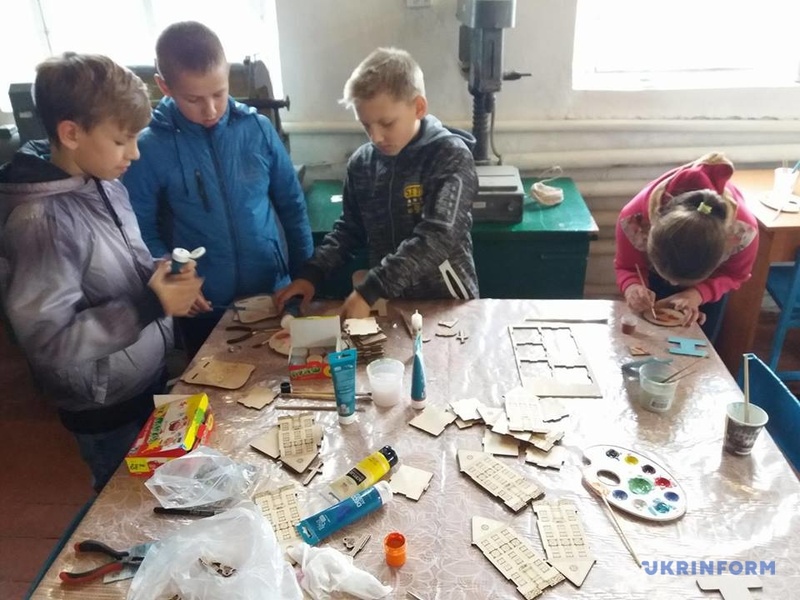 Vitaliy Khilchenko, director of the Baranivka interschool resource centre, said that the institution has four teachers, and each workshop can engage up to 20 children at a time. Every school can envy this kind of equipment, because girls work there with sewing and embroidery machines, overlocks, hand-held knitting tools. Boys are able to master various processing machines and electric power tools. 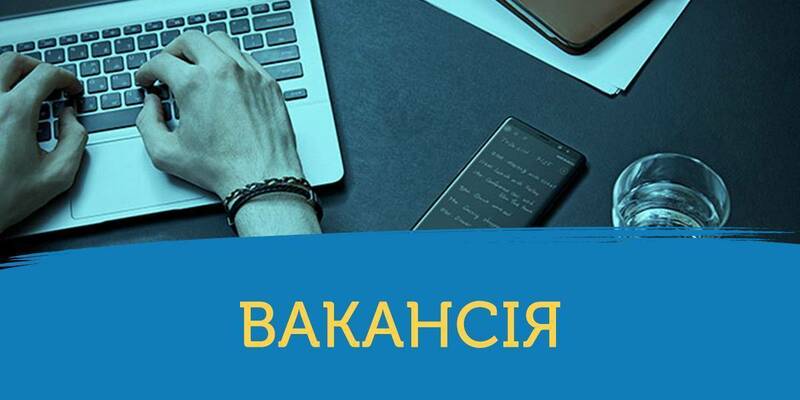 The Baranivska AH hopes that this interschool resource centre will allow children not only to find and realise themselves, but also to develop their entrepreneurial skills.